Getting to know Hollie and Dave over the years has been a joy. We've watched them make incredibly smart home purchases within and outside of Seattle. It seems they have truly found their "forever home" this time - although, as with many of our savvy real estate clients, you never know. Either way, we are extremely happy for them. We have know Hollie and Dave for over almost 7 years and in that time they have long since stopped being clients and have become friends. 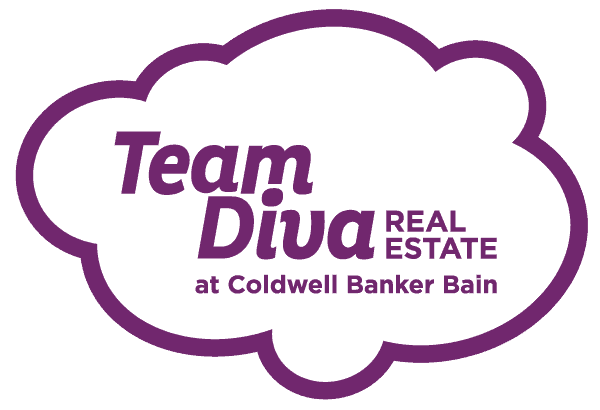 We have helped them buy and sell seven homes from Leschi to Queen Anne and from Seattle to Ellensburg. 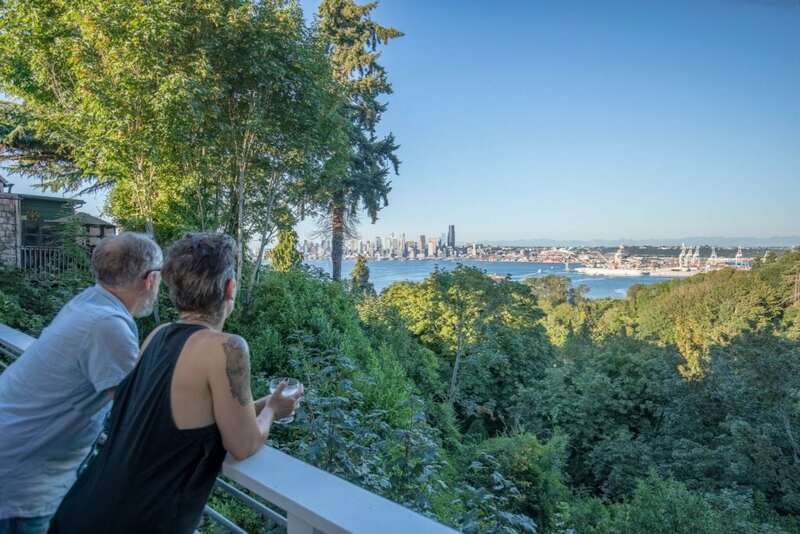 And this last one may just be their “forever” view home in West Seattle. They have honed their instincts over time, which means there has not been one bad investment in this mix. When Hollie first saw the photos of their current home on Redfin, they weren’t exactly attention-grabbing. But being the detail oriented gal she is, something in the marketing remarks made her stop and take notice. And once she did, my phone started ringing. All she had to say was “I think this is the one” and Chavi and I were in the car. Hollie and Dave had been talking about buying up in the Seattle market, but this weekend, Dave was away fishing.. Knowing she needed to act fast, but lacking good phone contact, she sent him a text: “Do you trust me.” Naturally, he did, and within less than 24 hours, they were in contract. When Chavi and I met Hollie that sunny Saturday afternoon, there was no doubt once we walked in the door that this was the perfect choice for them. It was simple and wonderful in it’s modern Swedish design, tucked away and private. And the kicker was the amazing views of the city and sound. But without the typical bells and whistles, most buyers in this price point never gave it a chance. Their loss. During the transaction process the home inspector told Hollie and Dave it was one of the most well-built houses he had ever seen. Also, trust your agent. And if you don’t trust your agent, get a different one. Chavi, myself, and the whole team are honored to have earned Hollie and Dave’s trust over the years. As they put it, Team Diva is “very intentional. 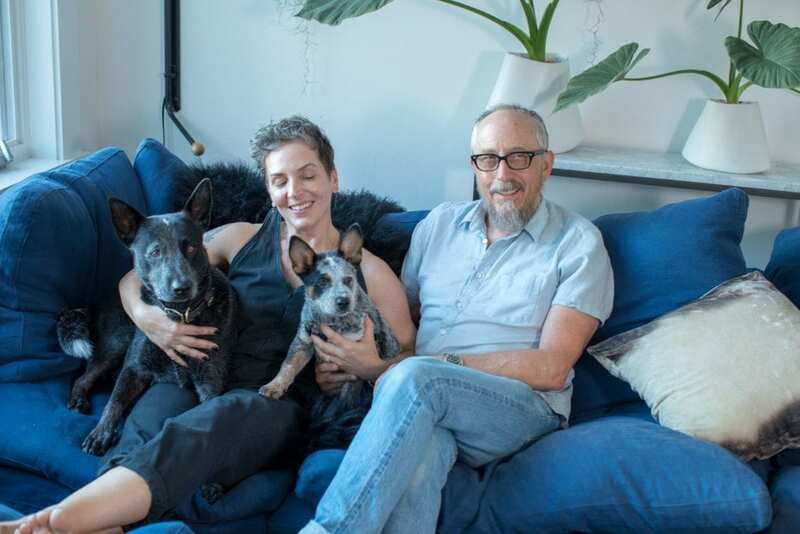 They get inside the sellers’ head.” Well, we may not be mind readers (although that’s a quirk I wouldn’t mind having), we do know the business inside and out, and after 20 years we’re so blessed to have amazing clients like Hollie and Dave. Watch the video to see more of their stunning home and get some insider buying tips.